STEAM train travel will return to Ipswich and with it a tourism uplift after a south west Queensland council agreed to gift a historic train to a restoration group. Months of negotiations between Queensland Pioneer Steam Railway and Maranoa Regional Council came to a head on February 27 when the nine councillors voted unanimously to give the historic C17 train to Ipswich. Queensland Pioneer Steam Railway spokesman Robert Shearer said the restored locomotive had the potential to create a boom in Ipswich tourism. "The addition of the second large locomotive to the fleet means that QPSR are able to operate a more frequent and consistent service, which it is hoped will improve the railways tourist potential in attracting passengers," Mr Shearer said. "The hope is that these tourists will choose to further explore Ipswich's heritage as well as surrounding districts. 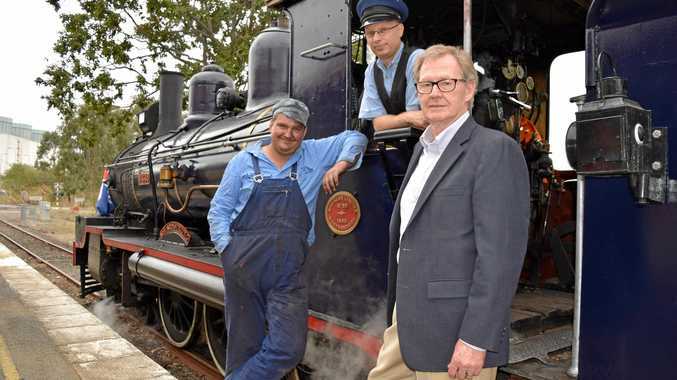 "Once restored, the locomotive will work over the 8km Swanbank branch line, operating a vintage rake of timber carriages which offer a family friendly experience, which can be from 20 minutes to three hours depending on the departure point chosen." For the past 49 years, the steam train has resided in a park in the small town of Mitchell. 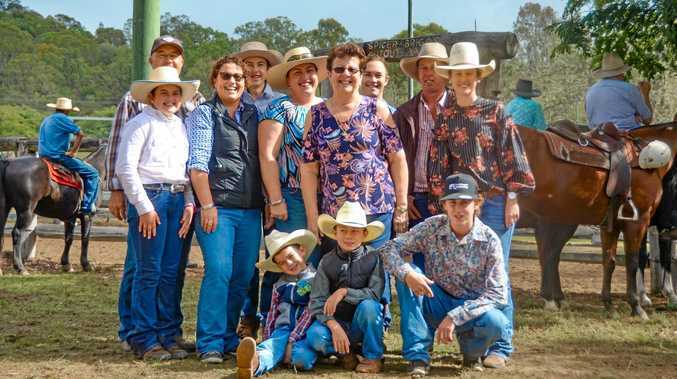 Maranoa deputy mayor, Jan Chambers, said the train in its new location will provide generations with the opportunity to experience steam train travel. Mr Shearer said with available funding and pending final assessment of all components, QPSR members are hoping for a five to seven year turn-around, but if they are able to obtain government funding and support the engine would operational within a two-year turn-around. "I can certainly say that it's a unique and special moment when a locomotive can return to its historical stamping ground with a view to operation," he said. "Ipswich has always held a special place in the collective consciousness for our railway heritage, and keeping the 761 alive and will ensure that the age of steam doesn't come to an end and that new generations will understand what helped make a state."